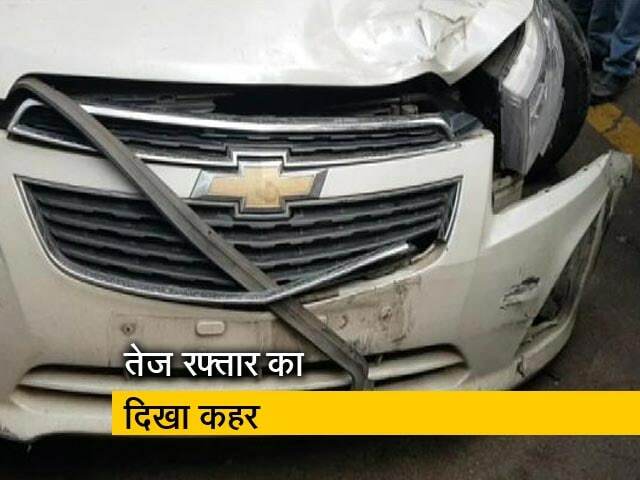 A software engineer near Delhi allegedly killed his wife and three young children on Sunday, an act he followed up with a confession video on a family WhatsApp group, the police said. 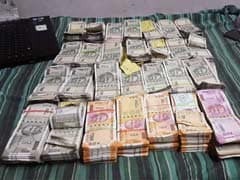 The income tax department today said it has seized over Rs 4 crore cash in raids across Karnataka and Goa in election season. 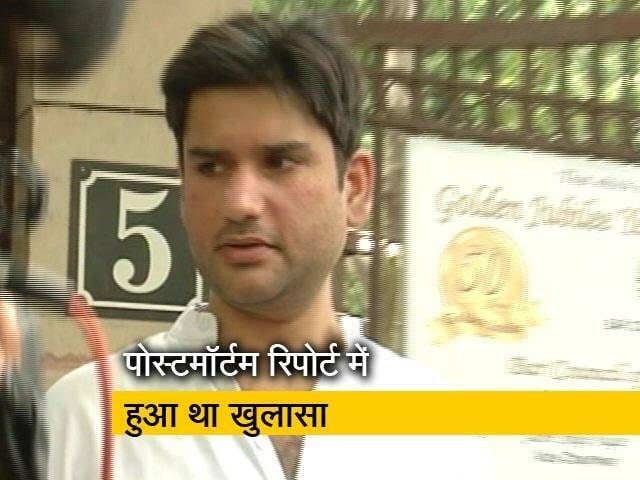 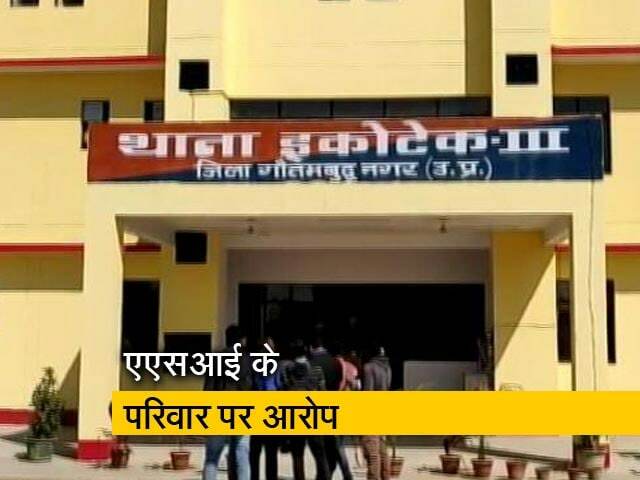 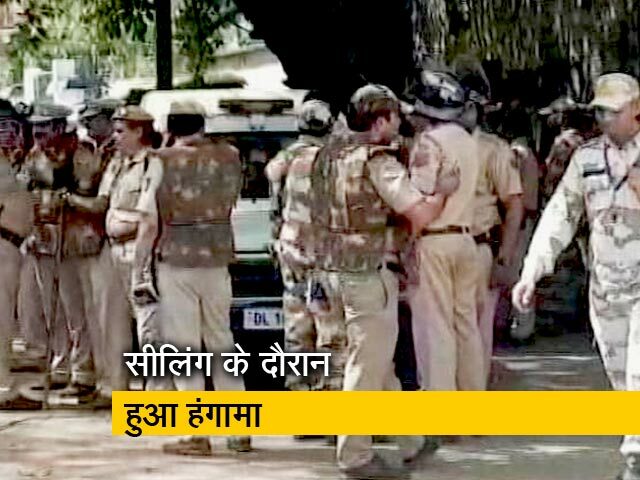 Rohit Shekhar Tiwari, the son of former Uttar Pradesh chief minister and Congress stalwart ND Tiwari, did not die a natural death and was most probably killed by being smothered with a pillow, sources in the Delhi Police have said, after a post-mortem was conducted. 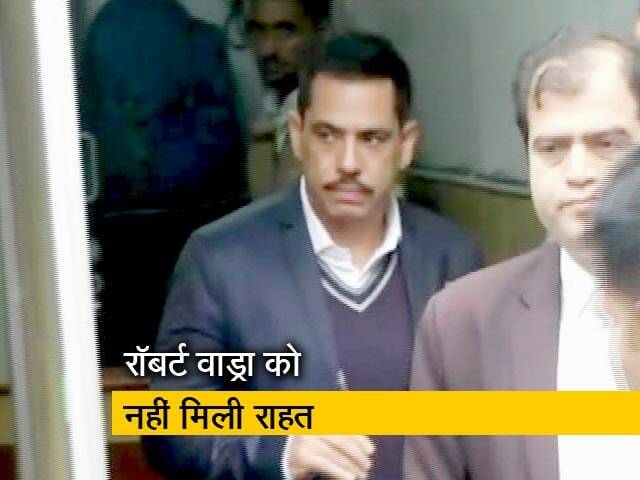 Rohit Shekhar Tiwari, who fought a six-year-long battle in court to prove that he was former Uttar Pradesh chief minister and Congress stalwart ND Tiwari's son, has died at 40 of a cardiac arrest. 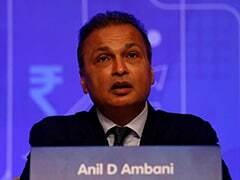 Two former Supreme Court employees have been arrested for posting wrong information on the court's website that the personal appearance of industrialist Anil Ambani was not needed in the over Rs 400 crore Ericsson dues case, which has now been settled. 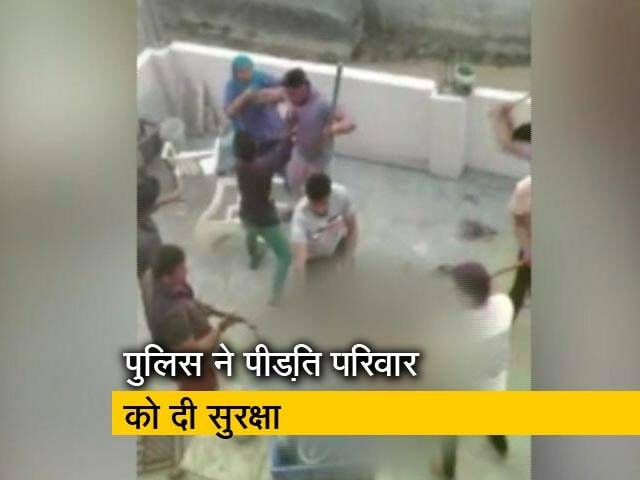 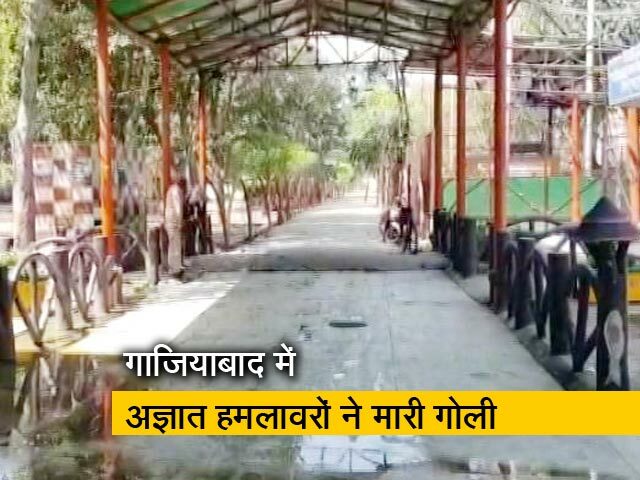 Gurgaon Family Attacked By Mob With Rods, Sticks; Asked To "Go To Pak"
A family in Gurgaon was beaten up by a mob with hockey sticks and iron rods at their home on Thursday, in an attack triggered by a game of cricket on Holi. 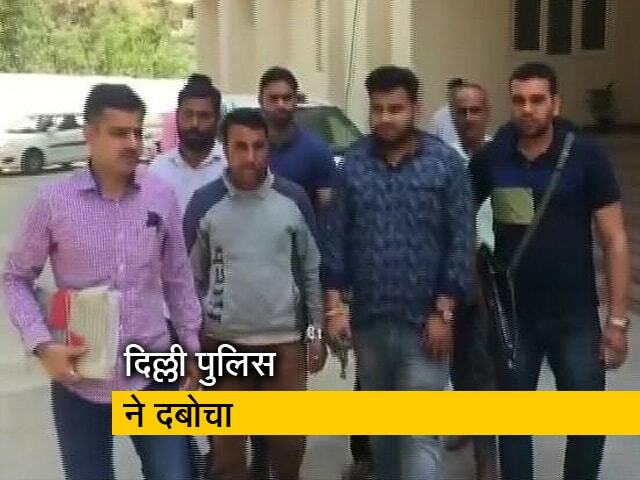 Six people were arrested. 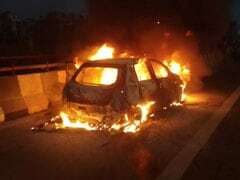 A 35-year-old woman and her two daughters were burnt to death after the car they were travelling in burst into flames in East Delhi's Akshardham flyover on Sunday. 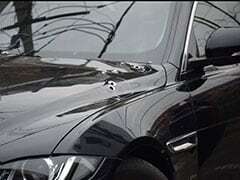 Two unidentified people sprayed a businessman's Jaguar car with bullets in Delhi's Pitampura. 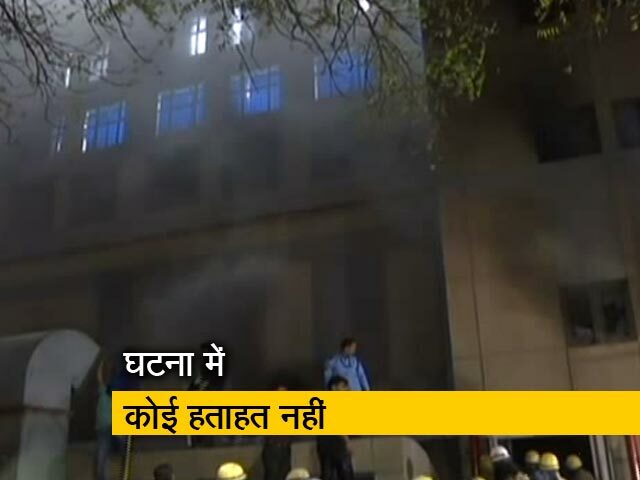 The businessman, who owns licensed liquor shops, escaped unhurt in the attack. 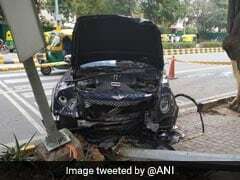 Three people were critically injured in a traffic accident in central Delhi today after a speeding luxury sedan hit an auto-rickshaw. 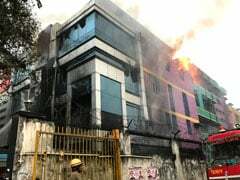 The fire at greeting card factory in Delhi's Naraina Industrial area broke out at around 7:15 am. 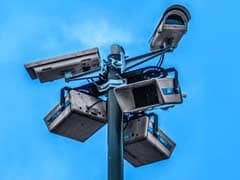 Thirty face-recognition cameras will be installed at the venue of Republic Day celebrations in the national capital that will help officers identify terrorists and criminal elements, the Delhi Police said. 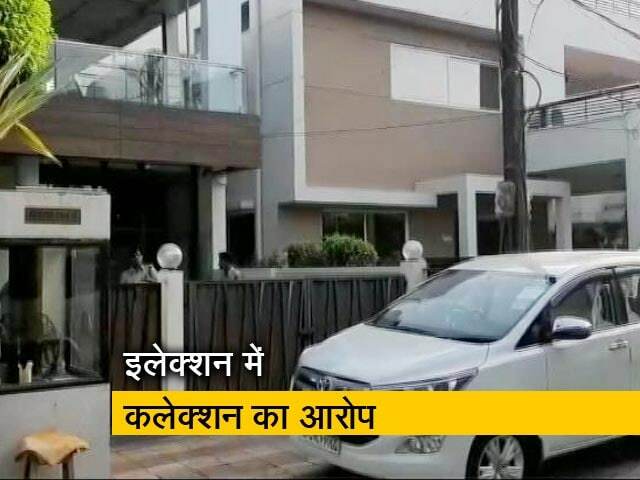 In extremely disturbing visuals on a mobile phone, Azad, in his 40s, is seen repeatedly stabbing his neighbour Veeru, 41, near their homes in Khyala in west Delhi. 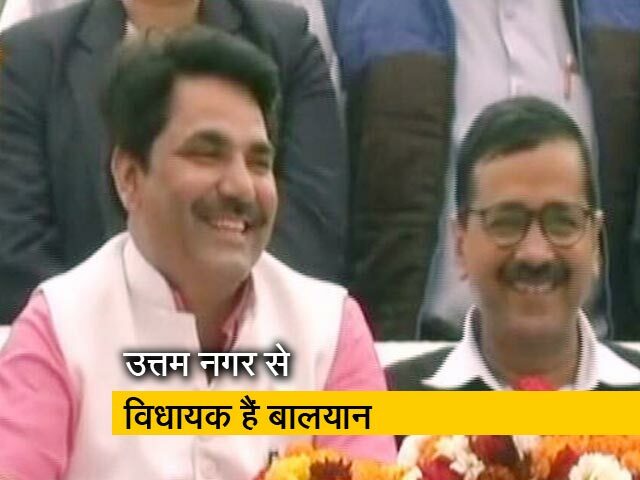 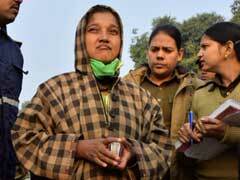 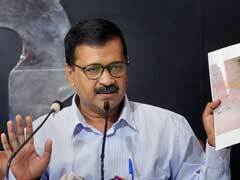 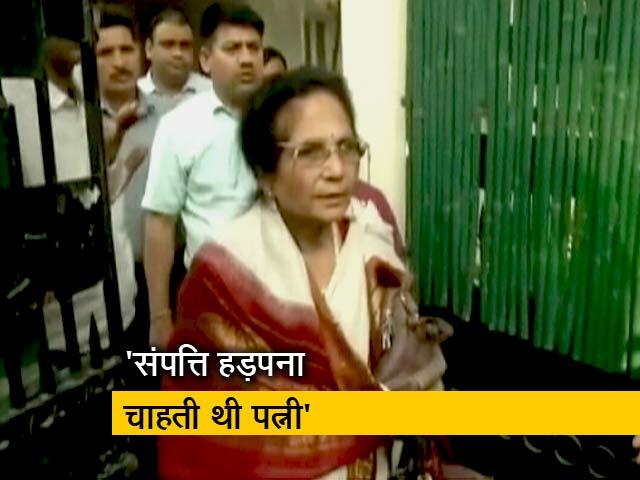 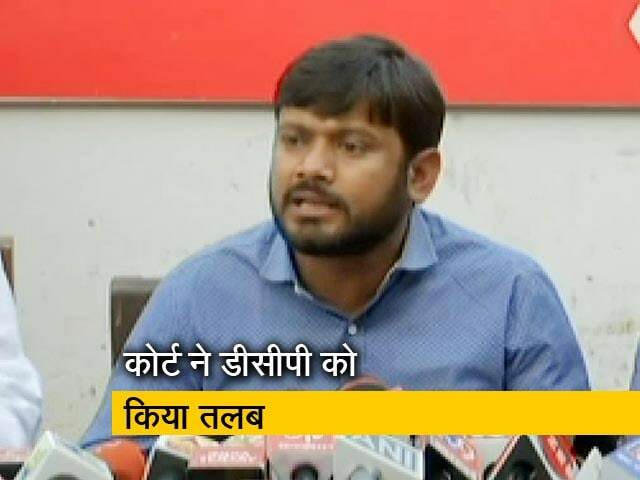 Delhi Chief Minister Arvind Kejriwal has received a threat in his official inbox. It concerns his daughter. 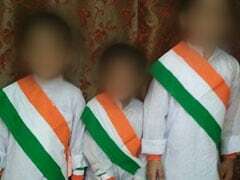 "We will kidnap your daughter. 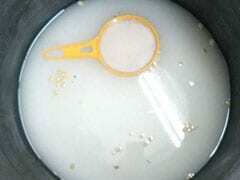 Do what you can to protect her," the email from an unknown person read.